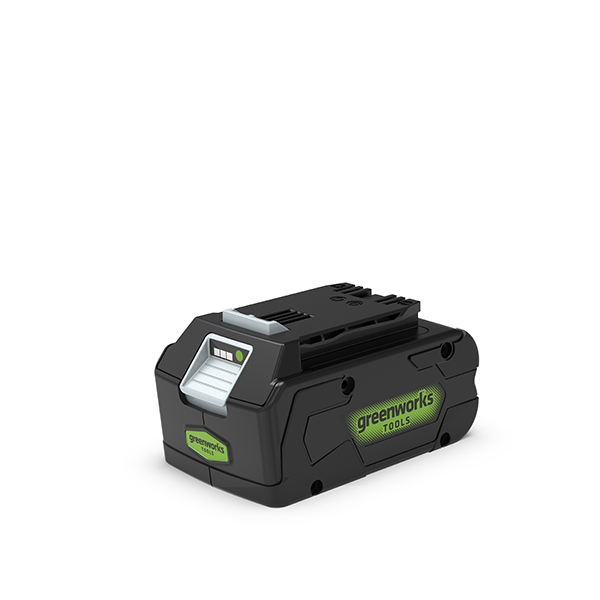 This battery pack provides ultimate efficiency; capable of powering 25 different tools, it’s also quick to recharge and switch over, for less hassle and less time wasted. Charge to 100% in less than 80 minutes, with 24V to get your devices going. The smart lithium ion technology offers greater power, improved runtimes, impressive speeds and reduced noise for an all-round solution.